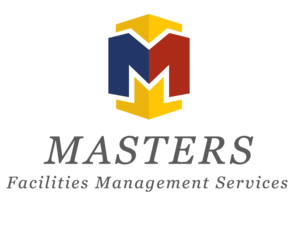 The success of Masters FM Electrical Services Division and continually expanding portfolio of customers comes thanks to our performance in several high-profile contracts. These contracts encompass installations and maintenance for schools, factories, offices, warehousing facilities and more. 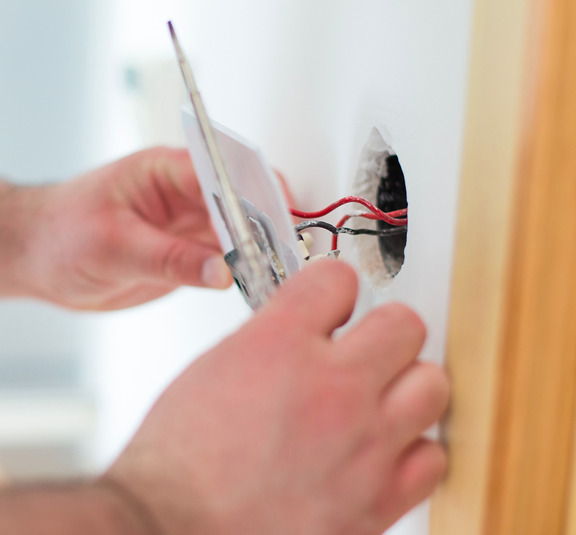 Working for your organisation, our NICEIC (National Inspection Council for Electrical Installation Contracting) registered Electrical Services division will provide you with full project management solutions designed to meet your unique requirements. Our services focus on saving you money while meeting the latest industry standards and complying with all current legislation, including the Health & Safety at Work Act and Electricity at Work Act 1989. Our support doesn’t end there, following installation and commissioning, we will provide you with full operating and maintenance manuals and an after-sales service covering periodic testing, inspection, maintenance and reporting of all your electrical installations. Whether you’re a client with an improvement project or a customer with a complex facility, we have the expertise to satisfy all your electrical contracting needs.